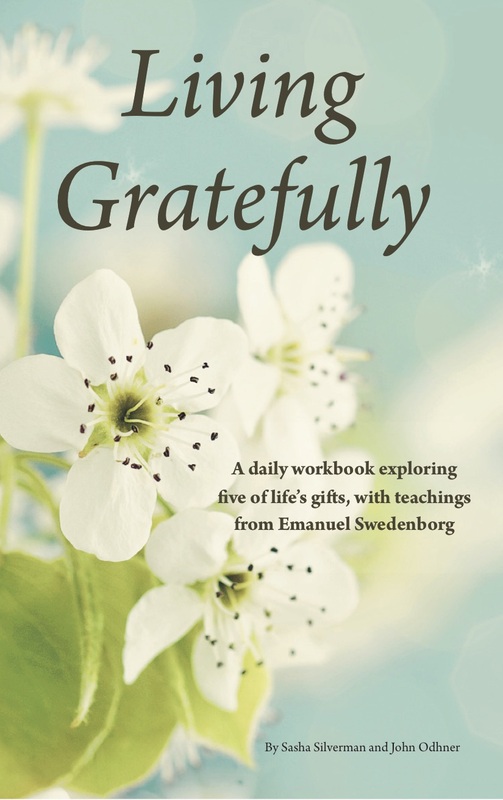 "Living Gratefully" is a small group curriculum inspired by Swedenborg’s book Divine Providence. This program explores the loving, gentle guidance of God and the way that it operates in our lives, and examines five principles of divine providence and each of their inherent gifts: freedom, change, love, inspiration, and uncertainty. Through activities, inspiring quotes, and personal stories, the curriculum provides the opportunity to awaken to gratitude for the beauty and blessings that are constantly unfolding in our lives, and inspires us to share those blessings with those around us. Small group leadership notes and workbook together in one book! Coordinated launches September 27th, 2015 and February 7th, 2016. Ordering for outside North America? Email us at NewChurchJourney@gmail.com or call 267-502-4916 to inquire about local printing options. Visit NewChurchJourney.org for more information about this program.